We’ve teamed up with the mighty New Theatre Royal in Portsmouth to offer you a fab prize to win a family ticket for you all to see the amazing tale of Rod Campbell’s book Dear Zoo. 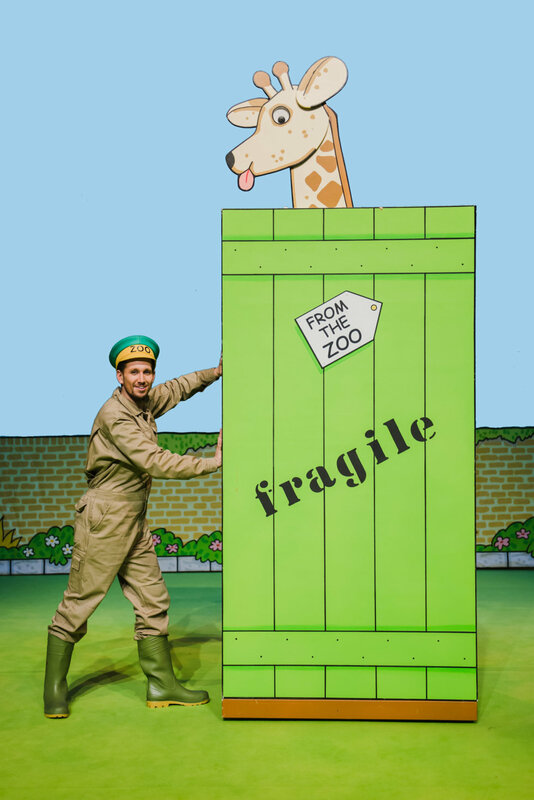 The timeless children’s classic book, Dear Zoo will be coming to New Theatre Royal this February. The best-selling ‘lift the flap’ book has delighted generations of young readers since it was first published in 1982 and now it can be enjoyed by a new wave of audiences with this latest stage adaptation. Brought to life through engaging puppets, original music and lots of audience interaction, this magical show will be loved by families familiar with the tale as well as those coming to the story for the first time. OR WHY NOT WIN A FAMILY TICKET!! For more information or to book tickets visit www.newtheatreroyal.com.